How Far is Lotus Roldana? Lotus Roldana lays out the very best of condo living for you. 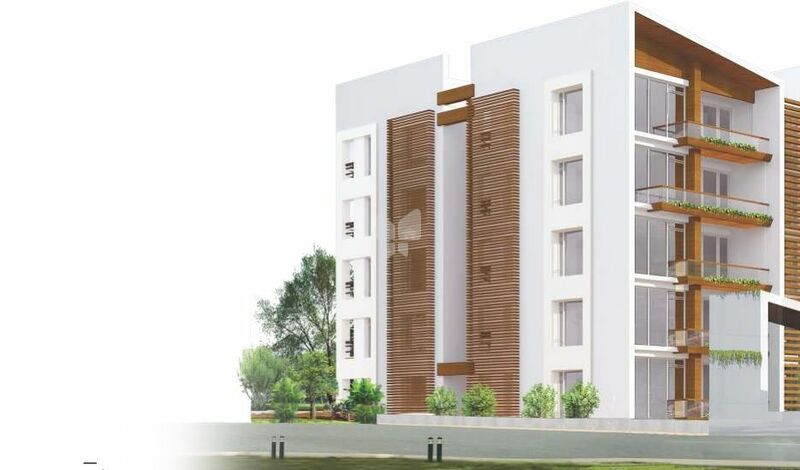 Invest in your dream property at a dream location – Road No. 5, Banjara Hills. This premium landmark is situated among the hustle and bustle of the city yet tucked in to a serene locality. So you are never too far from the action – Shopping, Entertainment, Arts, Theatre, Schools, Hospitals and even the IT and Financial Districts. 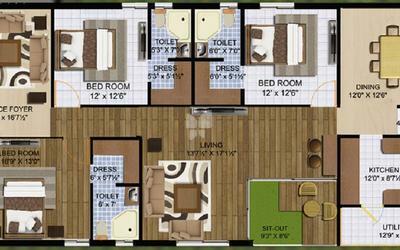 You can choose from the comfort and convenience of seven luxurious floor plans. The impeccable finish to detail in the condos and top-of-the-line fittings, distinguish the condominiums. Smooth finish treated with waterproofing compound. Weather-shield paint. Teakwood frame with melamine polished shutters and brass hardware. Teakwood frame and flush door laminated shutters with brass hardware. Concealed flame retardant wiring with modular remote switches (Toyama or equivalent). Adequate points for power and lighting.